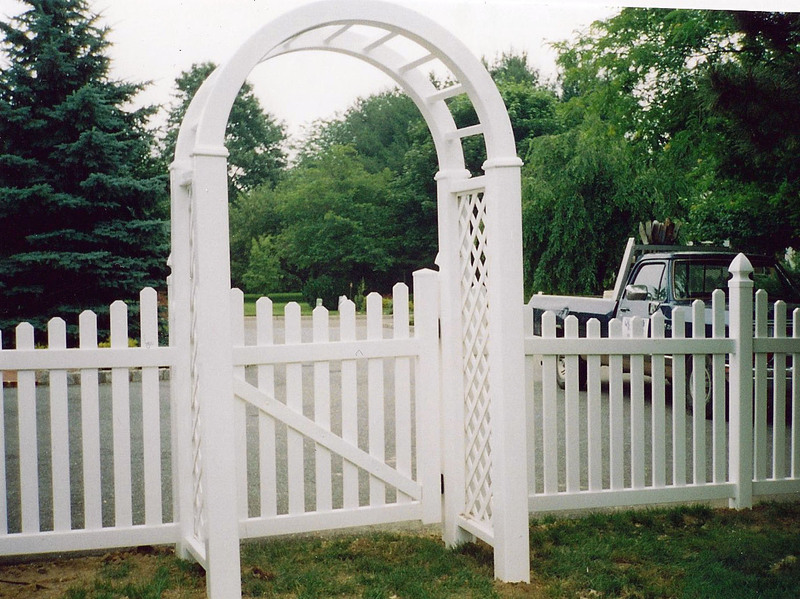 Make your home stand out from the rest! Retain privacy while enhancing the beauty of your property. 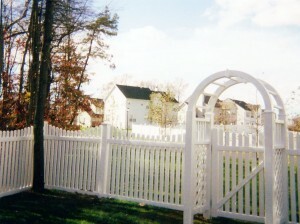 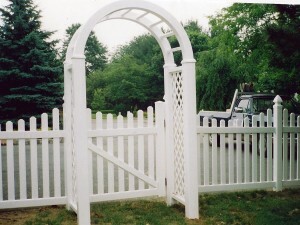 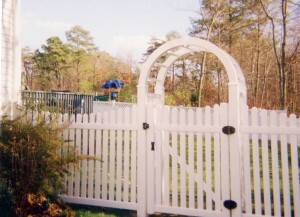 Our arbor and fences makes your yard inviting and increases your home’s curb appeal.